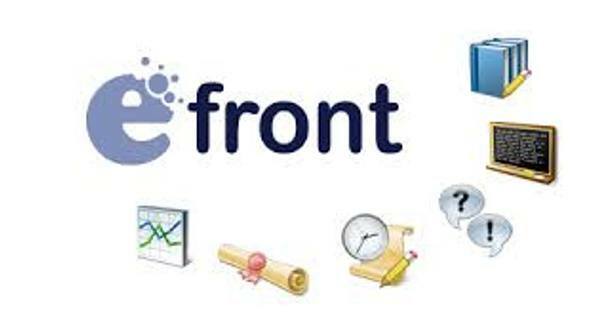 This blog post is the 3rd of a series that will cover 300+ of Learning Management System Solutions. 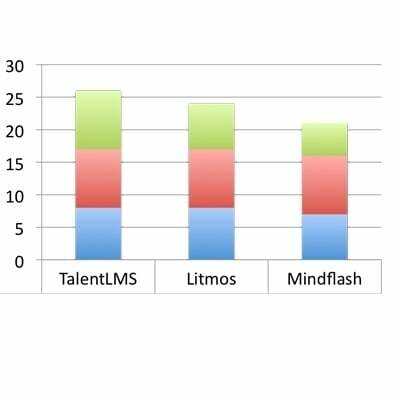 Is TalentLMS A Solution For Online Training? 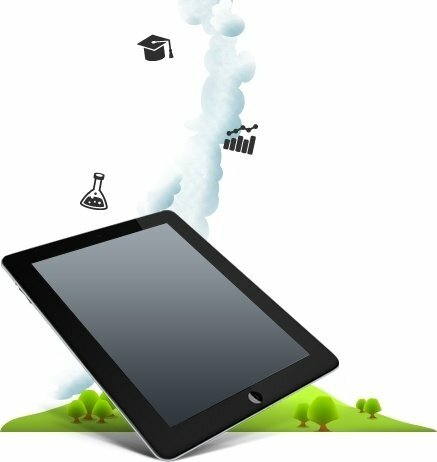 Would you like to minimize the time to create an online course? Would you like a mobile-friendly design? 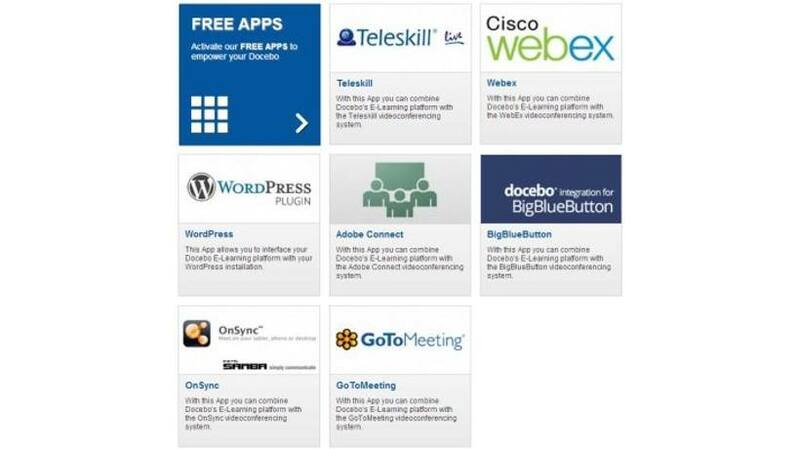 This blog post is the 2nd of a series that will cover 300+ of Learning Management System Solutions. At the Learning Management Systems: Part 1 I have created a list of 70 Learning Management Systems. At the Learning Management Systems: Part 2, I will cover 50 more Learning Management System Solutions out of o total of 300+. 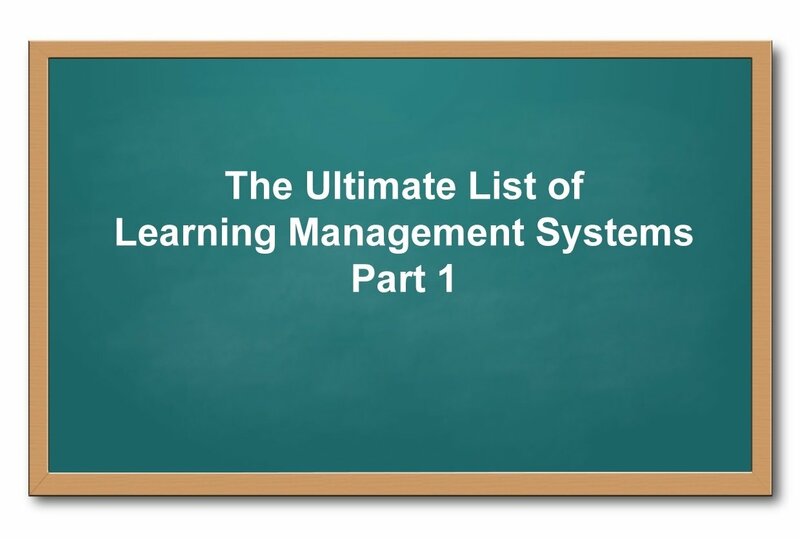 I receive requests from fellow eLearning developers, Instructional Designers, training and learning professionals all the time concerning Learning Management Systems. 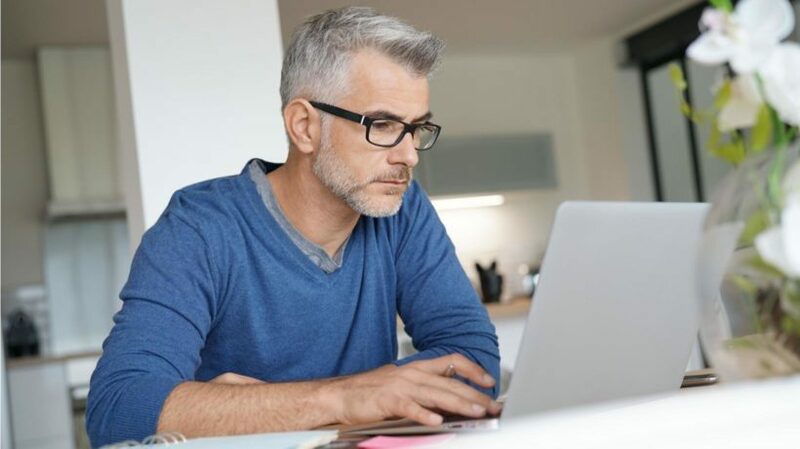 You’ve done your research and you’ve come to the conclusion that an open source LMS is what your organization or educational institution needs to reach its eLearning goals. Then comes the question: ‘What do I need this LMS to be able to do? How do I choose the right one?’ Well, we have some ideas.